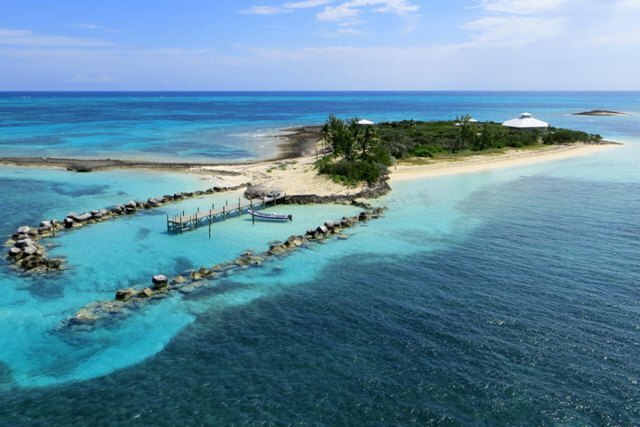 Johnny’s Cay Island For Sale – The Bahamas – This desirable and fully functional, turnkey private island is the perfect investment. Ideally located between Elbow Cay and Man-O-War Cay, Johnny’s Cay is a 7 minute boat ride from all the conveniences of Hope Town, plus boasts utilities directly from the mainland. Protected pathways surrounded by lush foliage make getting around the island easy and relaxing. Two amazing beaches include a stretch of calm and protected deep waters to enjoy all sorts of water sports, while the man-made marina ensures a safe spot to dock your boat, and offshore reefs are great for snorkeling and diving. Bahamas, For Sale, Islands, Real Estate. Bookmark.